Victorian brewery, ‘Mornington Peninsula Brewery’, has just announced they’ve collaborated with the Australian rock band, ‘Somthing For Kate’, in creating a miracle beer. Festival-goers at this year’s 6th annual ‘Beer InCider Experience’ will have the opportunity to get their hands on these limited-edition cans. Mornington Peninsula Brewery’s official festival beer has been named ‘Miracle Cure’. Which is an ode to a song from the Aussie rock band, ‘Leave Your Soul To Science’. It’s about the band’s view that a cure for the very idea of ‘miracles’ would be more useful in the world, than the belief that miracles exist. 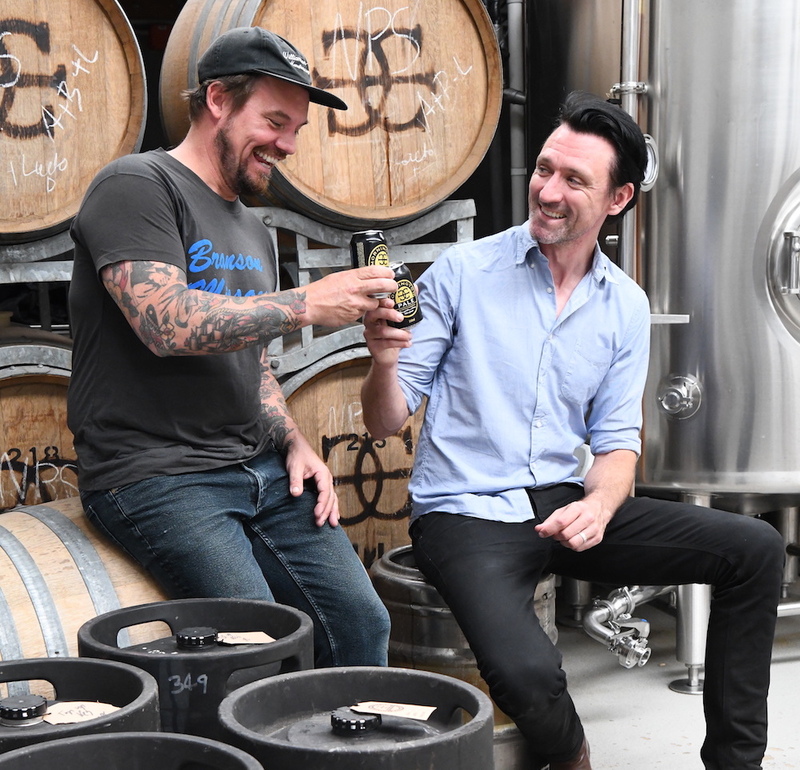 Lead singer, Paul Dempsey, said, “It’s not every day you get to put your name to a beer that will cure all of the world’s ills, so it was important that our collaboration with Mornington Peninsula Brewery combined characteristics of our favourite flavours to create the ultimate brew. Beer InCider Experience is one of the largest beer festivals in Brisbane (March 2nd) and Melbourne (March 9th). Where people are encouraged to purchase tipples from a stack of independent breweries and cideries while jamming out to live music from Australian bands. Not to mention the line of food trucks, a ping pong area and even a cocktail bar. BEER. CIDER. MUSIC. PING PONG. Beer InCider 2018 was absolutely epic! Check out all the beery action above (full version on our Facebook page 🍻) See you in Melbourne on 2 March & Brisbane 9 March for the Beer InCider Experience 2019. RSVP now – Melbourne // Brisbane via link in our bio #beerincider 🎶 Tap for sound.